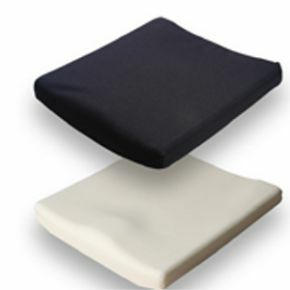 Jay Basic Replacement Therapeutic Cushion Cover. Jay cushion covers are designed to suit the individual’s particular needs. Designed to provide the user with maximum relief, Jay Replacement Covers have a reputation for their therapeutic features. You’ll find that Jay wheelchair replacement covers fit perfectly to your size, weight and your figure.